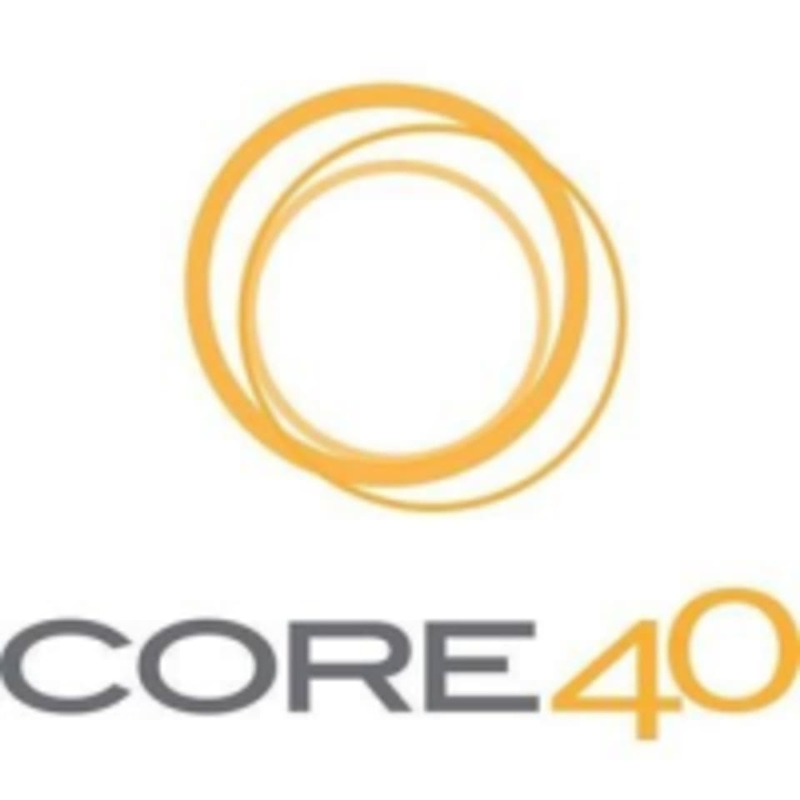 The CORE40 Marina studio is located on the upstairs level at 1902 Lombard Street in San Francisco CLASS SWITCH POLICY: Drop-ins to a class other than your reserved time/location will be charged at $35 LATE ARRIVAL POLICY: Please arrive a few minutes early. Your spot will be held up to the time class starts, then it may be given to a standby client. If it's your first class you MUST arrive at least 5 min prior to the class start time to get the machine rundown. If you do not arrive early you will be asked to reschedule due to safety concerns. Jen’s class was amazing! Very motivating???????? Sara is one of my absolute favorite instructors! Great class structure - super hard but manageable! Tara is such a great instructor. Really pushes you but motivating as well. Great workout and I love this instructor. She was a ball of sunshine! I would love if the instructor provided more adjustments or cues. Also, saving 5 minutes in the end for a quick stretch would be helpful, we did a lot of legs!